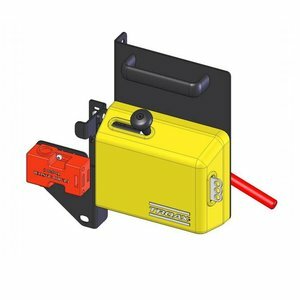 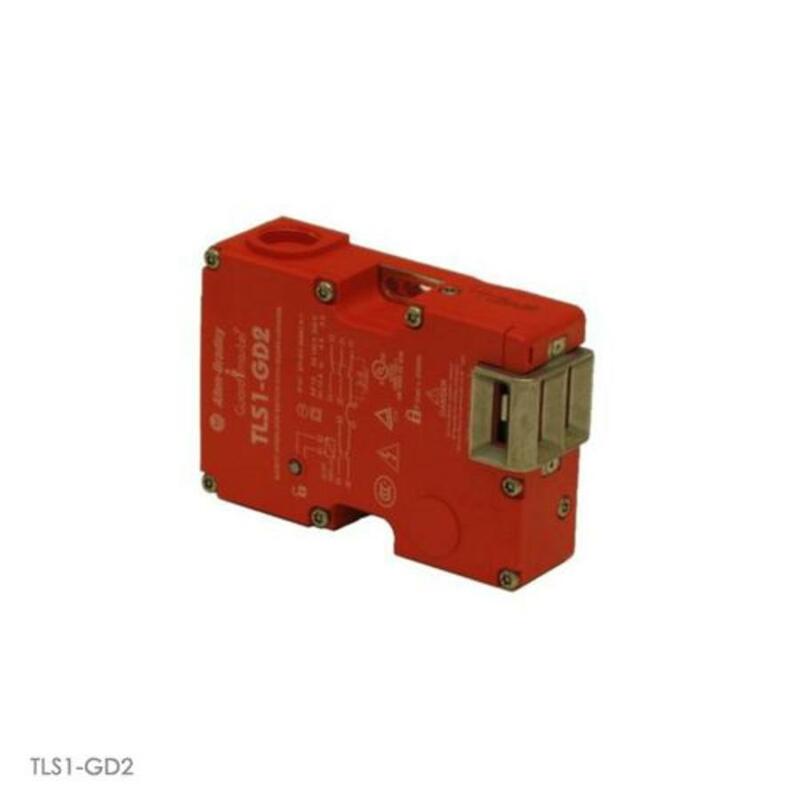 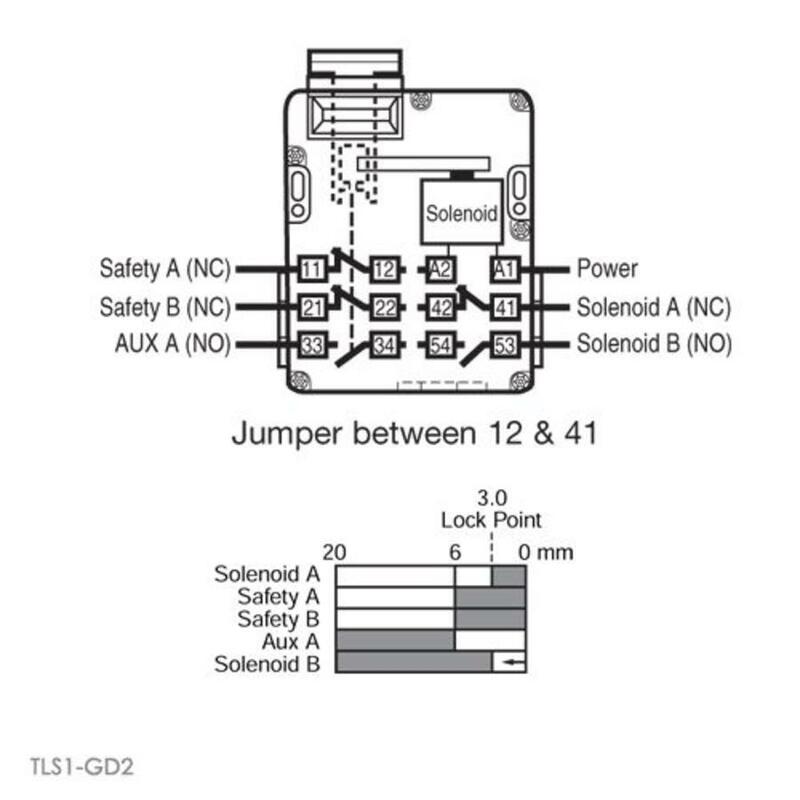 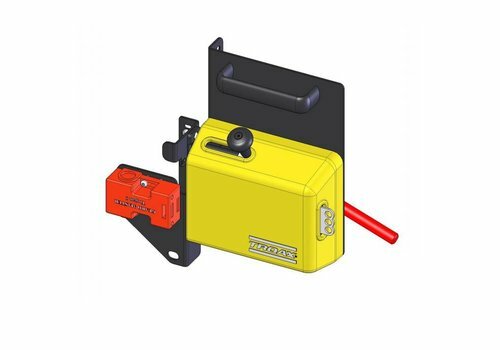 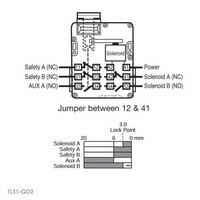 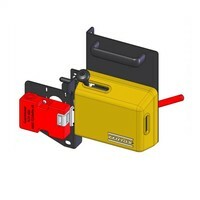 Solenoid safety interlock switch for use in machine guarding applications. 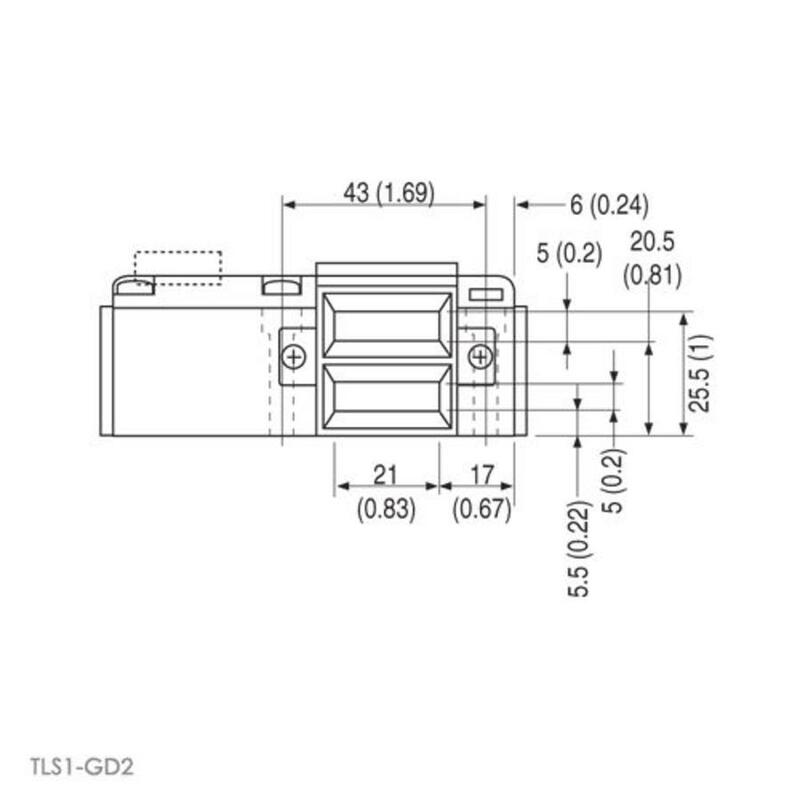 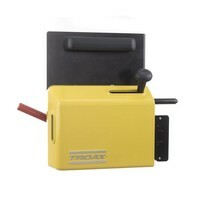 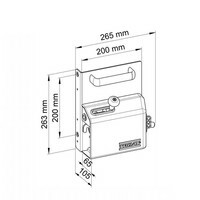 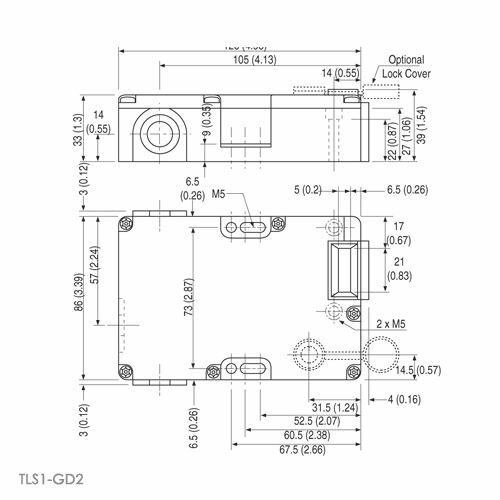 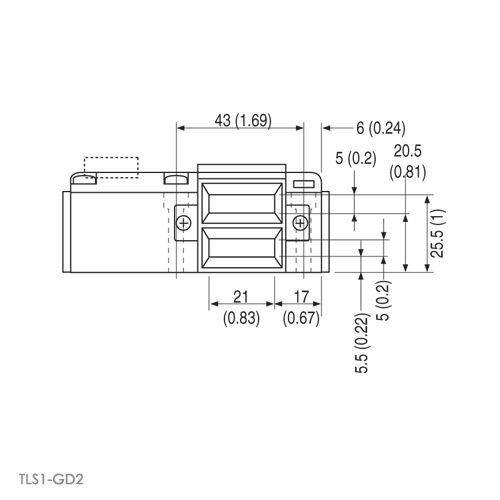 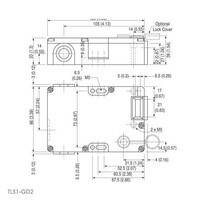 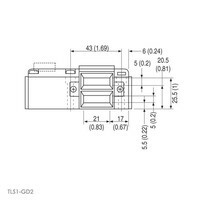 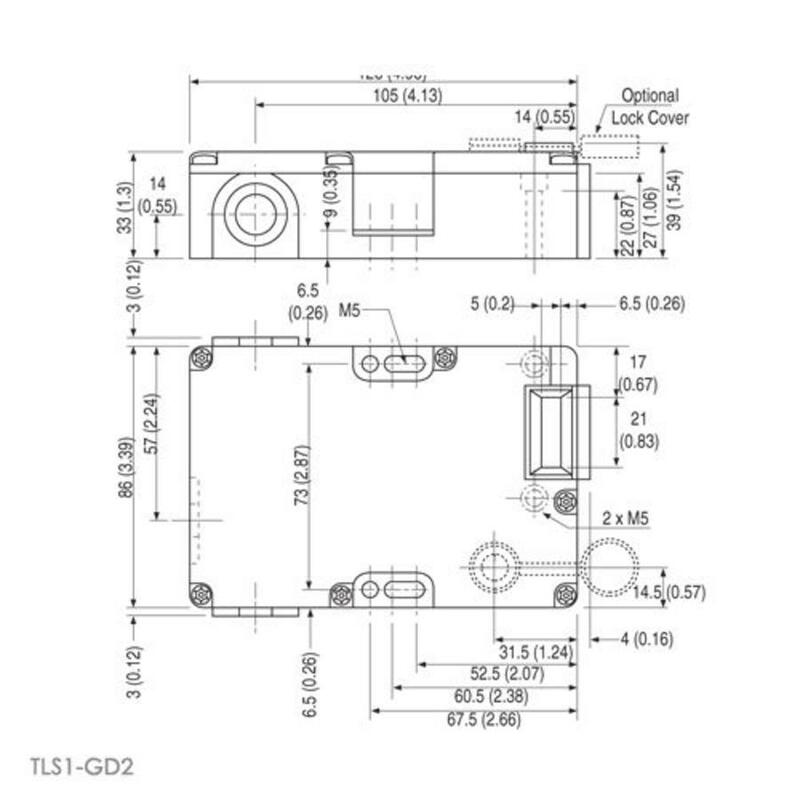 The Troax Safe Lock PLd GL is designed for use on Troax machine guarding. Max. 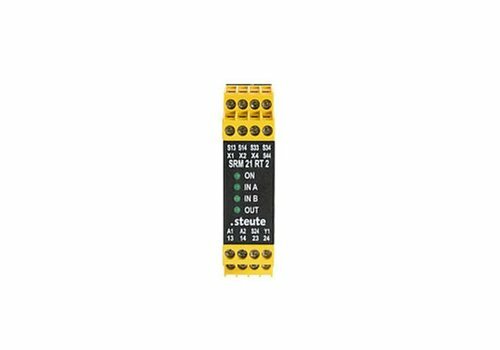 retention force 2,000 N.
In combination with a safety guard monitor (and used as single switch) for protection up to safety level PLd per EN ISO 13849-1 or up to SIL 2 per EN 62061. 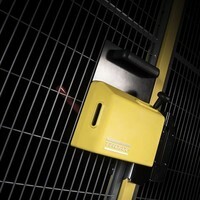 Supplied with Guardmaster TLS1-GD2 Safety interlock.